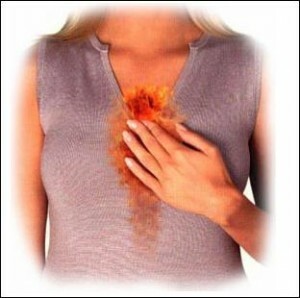 There are many things we could do at home to that can help us avoid the agony of Acid Reflux. Some of the things are easy others are harder, one might be easy for you and hard for someone else. It is a matter of educating yourself. Many foods go down and make you feel good but an hour later boy are you in trouble and you can’t figure out what triggered your attack. A simple example could be ice cream. Even if you are feeling the burning feeling ice cream will sooth your esophagus going down but when the fats interact with your sphincter muscle the acid and stomach acid might come shooting up. We will list them in the order of ease as well as discuss the difficulties in implementing. 1. Medication, it is easy to take a pill if you find the one that works for you. It is important to understand different medications can have serious side effects (one being the constant drain on your wallet), therefore if using medication whether prescribed or over the counter medication especially long term do it only under the directions of a doctor. 2. 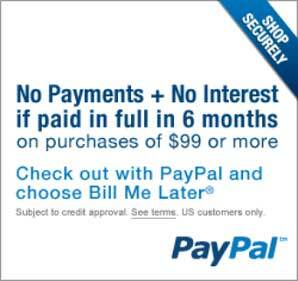 Lifting the head of the bed, with a Reflux Guard©, it is a one time purchase (a 10 year warrantee) and basically is a simple one time installation and you are done. Another good thing about this solution you could get under the bed without dis-assembly. 3. Staying away from certain foods and drinks that tend to relax or put pressure on the Sphincter muscle, which is on top of the stomach. Some foods and drinks are Soda, Caffeine, alcohol, chocolate, spices, etc. If this is something that happens often it is important to look at all the foods you eat. 4. 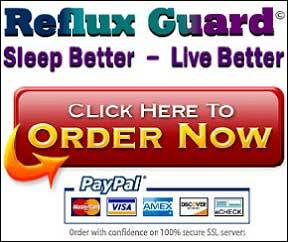 Losing weight, this is very hard for most people especially if Acid Reflux keep you up at night. Studies show those who don’t get enough sleep tend to gain weight which tend to exacerbate heartburn.